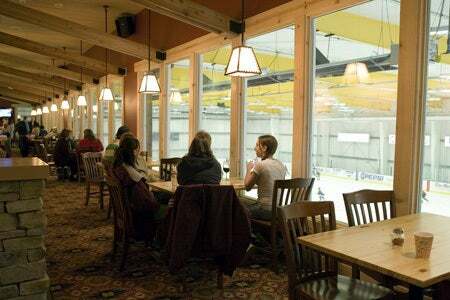 Stanley’s Sports Bar is located on the second level of Solar4America Ice at San Jose, Stanley’s is situated over the East, Center, and North rinks with great vantage points of each. 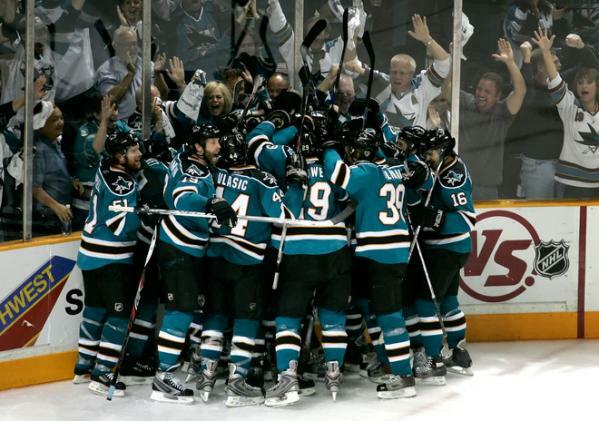 Stanley’s is a great place to catch home or away Sharks games, football games, baseball games, or just to meet up with friends and teammates after your hockey game. 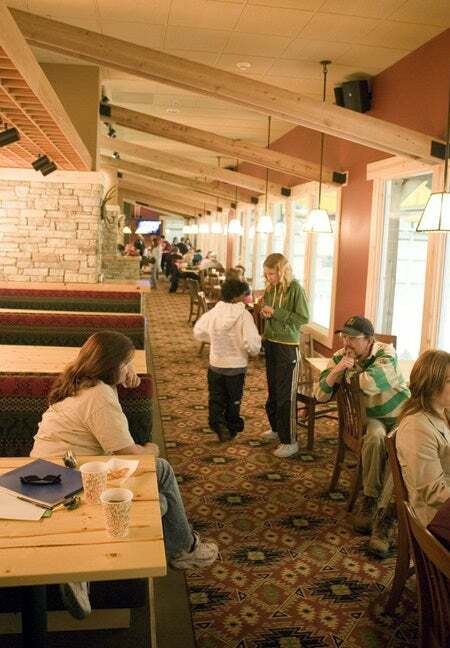 Stanley’s Sports Bar features a mountain chalet look and feel including a large four sided fireplace. With a state of the art sound system, and hi-def plasma televisions, we offer a variety of satellite TV packages, including NHL Center Ice. 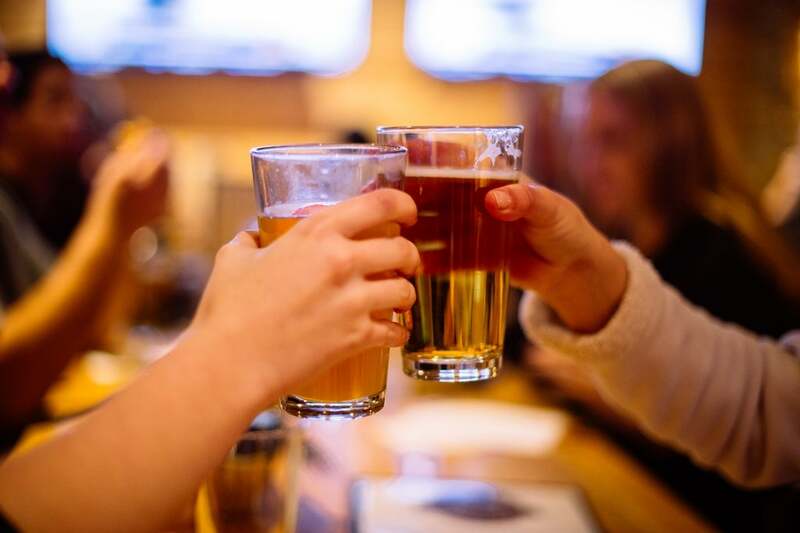 Celebrate craft beer with us at our Brewmaster's Dinners. Every month we select a craft brewery to feature, some local, and some from across the country. These beers are selected and carefully paired with food creations each month. 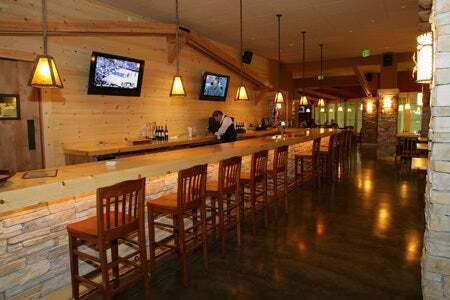 Whether you're looking to sit down for dinner and cheer on the Sharks or order some breakfast and enjoy a football game, Stanley's Sports Bar can satisfy your need for delicious pub food. Order from our Regular Menu any time of day, or choose from our Breakfast Menu on the weekends from 8:00 AM – 11:00 AM. 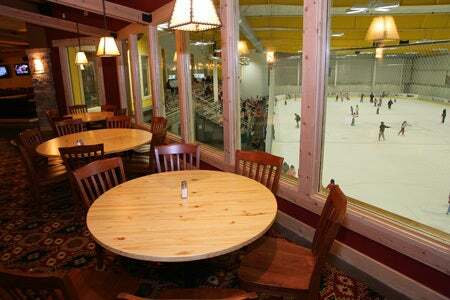 Stanley's also offers a Catering Menu for special events hosted at the Sports Bar. If you don't see what you’re looking for, just ask! 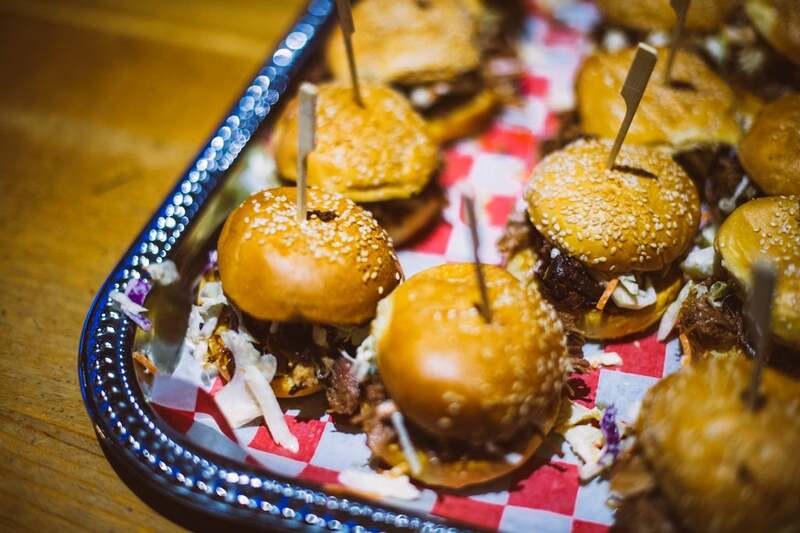 For Catering, Reservations and Room Rental Information please call (408) 999-6786 or email [email protected]. 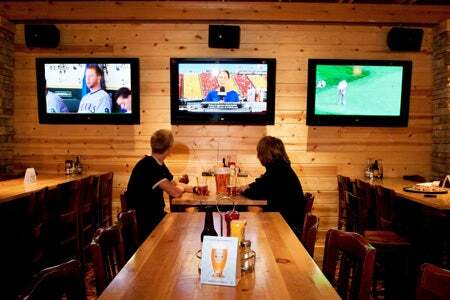 Are you looking for a family-friendly restaurant where you can enjoy watching your favorite team play? 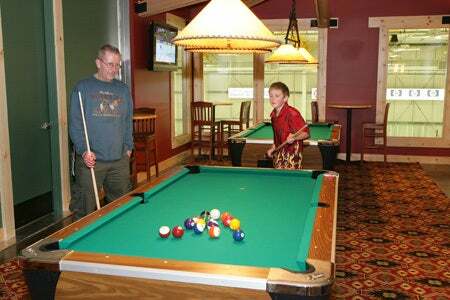 Stanley's Sports Bar is the perfect place for you. 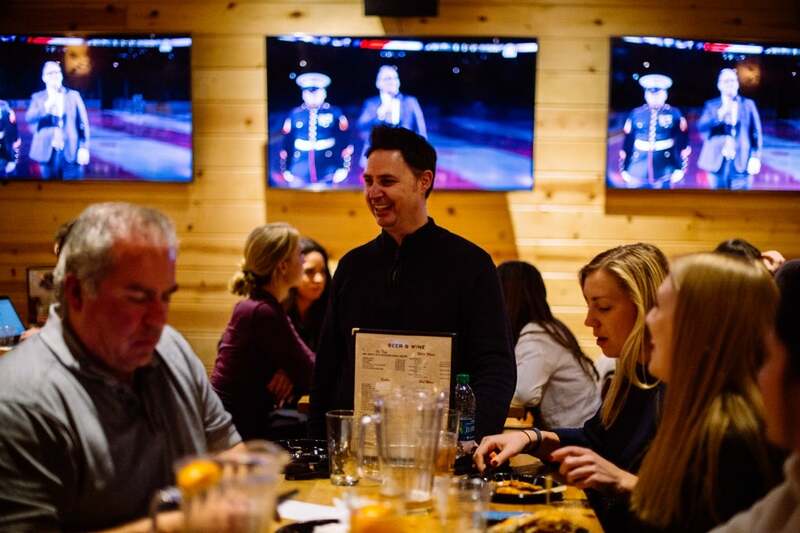 The restaurant looks out over three of the five rinks at Sharks Ice at San Jose and has a comfortable, rustic feel that allows you to relax and enjoy a great game on NHL Center Ice or NFL Sunday Ticket. 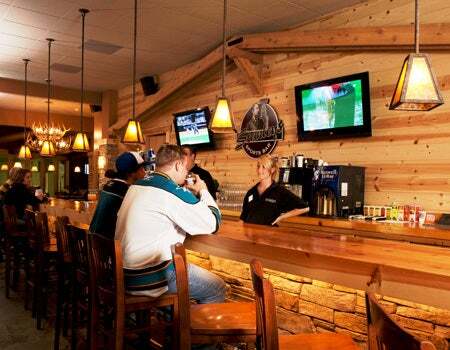 Stanley’s Sports Bar is conveniently located inside Sharks Ice at San Jose at 1500 South Tenth Street.